You can get the week 5 margin download from HERE. I have really enjoyed drawing these margins and I hope you are able to use them in your Bible. I am going to print this one out for my kids and put it in their Easter baskets!! They love to color the things I draw...well really they just love to color. 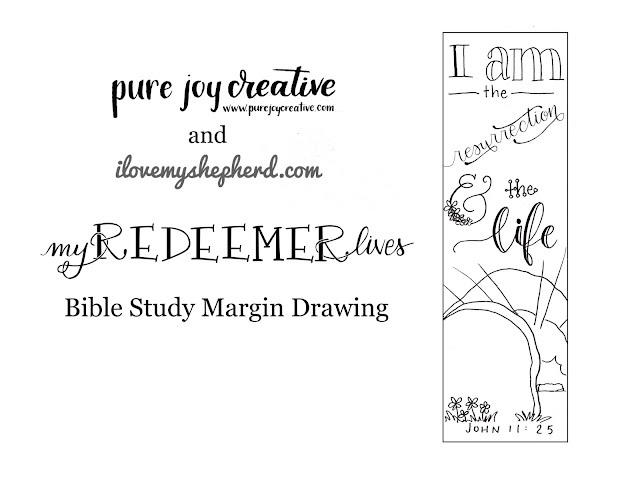 I hope you are enjoying the study from Heidi at I Love my Shepherd. She has such a way with words doesn't she!! Make sure to show me how you are using these margins!! As always, a little shameless plug for my etsy store. There are lots of goodies over there and I will be adding more very soon!! 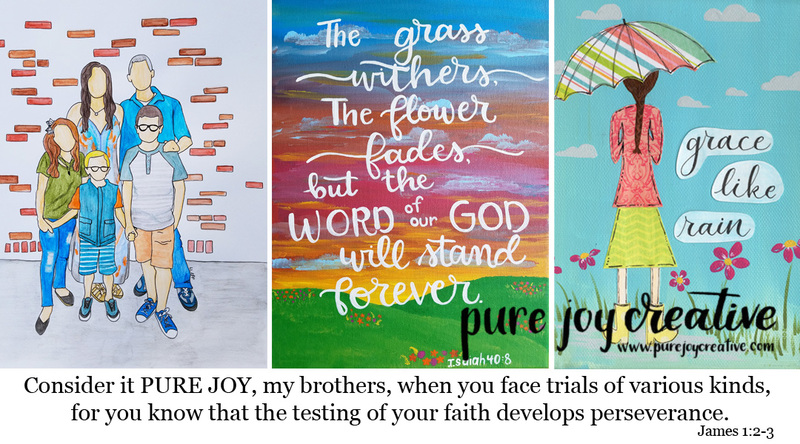 From t-shirts to necklaces and lots of scripture art! Many things as low as $1.